Retirement isn’t an age. It’s a financial number. 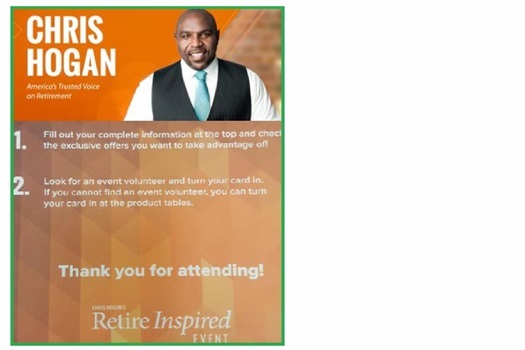 Plan how much you need to save for retirement by determining your Retire Inspired Quotient (R:IQ). 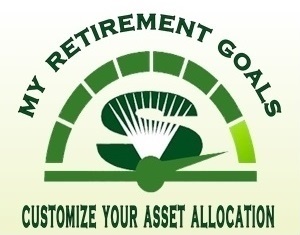 Advisory Services offered through Investment Advisors, a division of ProEquities, Inc., a Registered Investment Advisor. Securitites offered through ProEquities, Inc., a Registered Broker/Dealer, and member FINRA / SIPC. 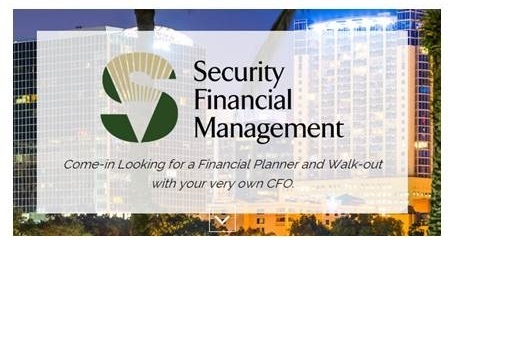 Security Financial Management is independent of ProEquities, Inc. Please be advised that presently Sylvia Linares-Williams holds series 7, 63, and 65 licenses in AR, FL, GA, MA, MD, NC, PA, and VA. For residents of other states in which registration is not held, proper licenses and registrations must be obtained by representatives before proceeding further. No part of this communication should be construed as an offer to sell any security or provide investment advice or recommendation. Securities offered through ProEquities, Inc. will fluctuate in value and are subject to investment risks including possible loss of principal.